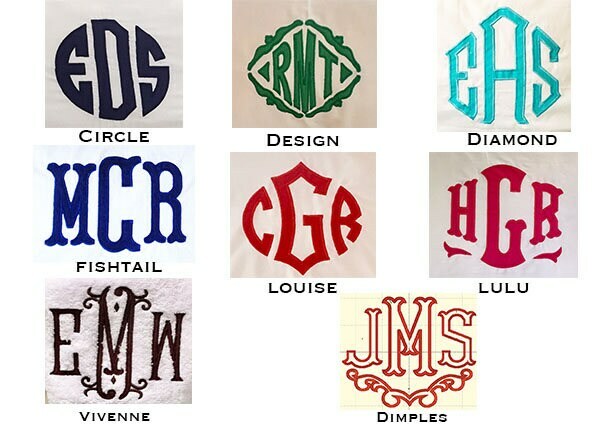 Applique monogram is the unique design of using pieces of fabric to create a beautiful monogram. 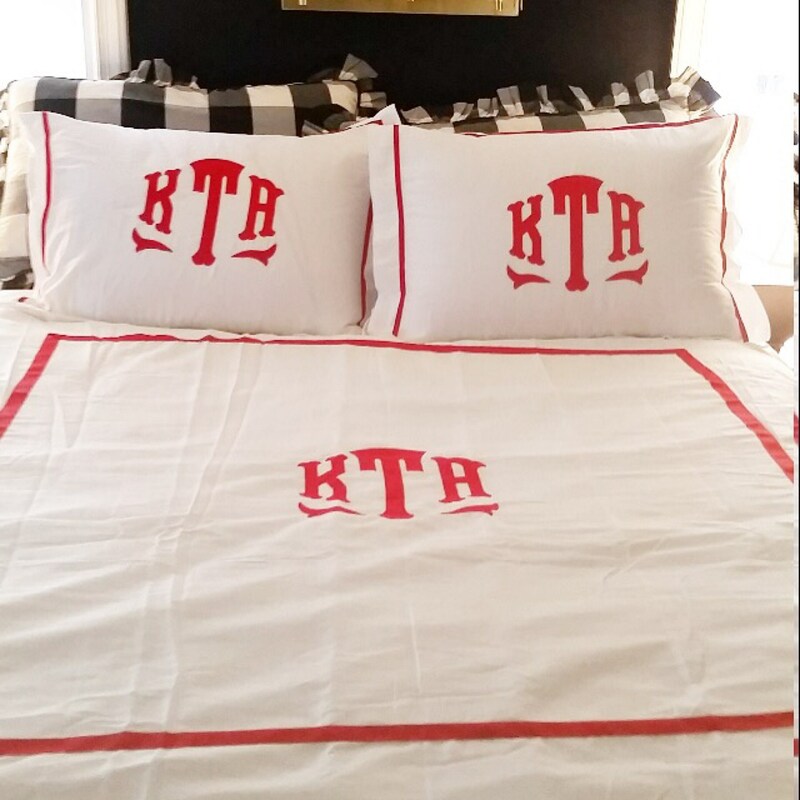 This twin duvet is framed with a matching grosgrain ribbon. 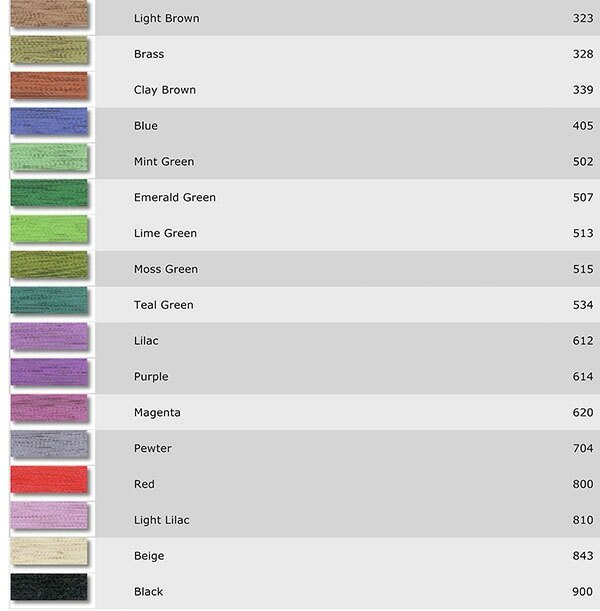 Have a specific color in mind or questions about colors? Contact us and we will see if we can match it. 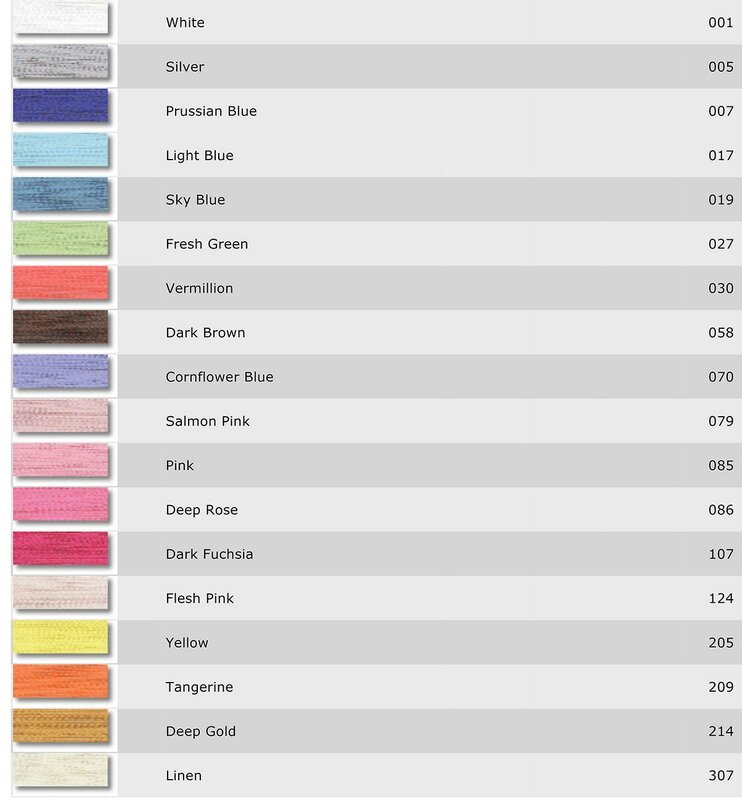 Duvets are made of 400 Thread Count Egyptian 100% Cotton. Please select size from the drop down on right. Price includes duvet only. 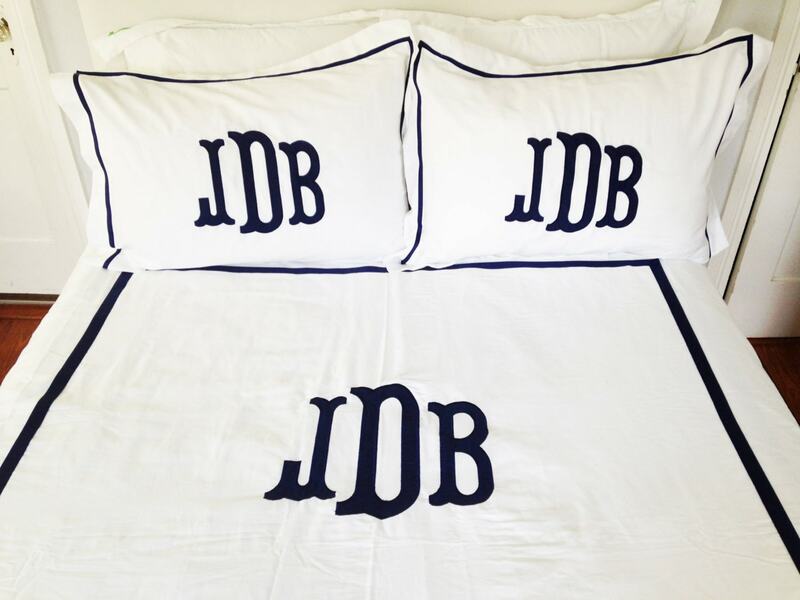 Post indicated Duvet and shams. Duvet arrived, no shams. Contacted seller. No customer service, no effort to fulfill the order. Claimed only the duvet was included. Simply gave my mom the proverbial, “oh well. “ Actually said, “Go ahead and file a report. I’ve done nothing wrong.” Always remember, there is someone on a more difficult journey than yours. Be gracious, be kind, be grateful, and admit when you’re wrong. 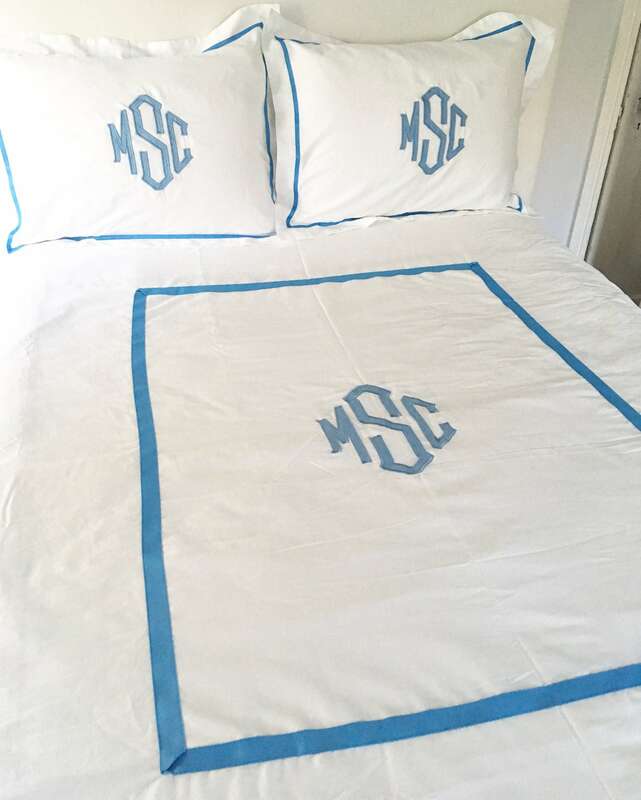 Gorgeous monogrammed duvet, very high quality. LOVE THIS ITEM!!! Thank you so much! !